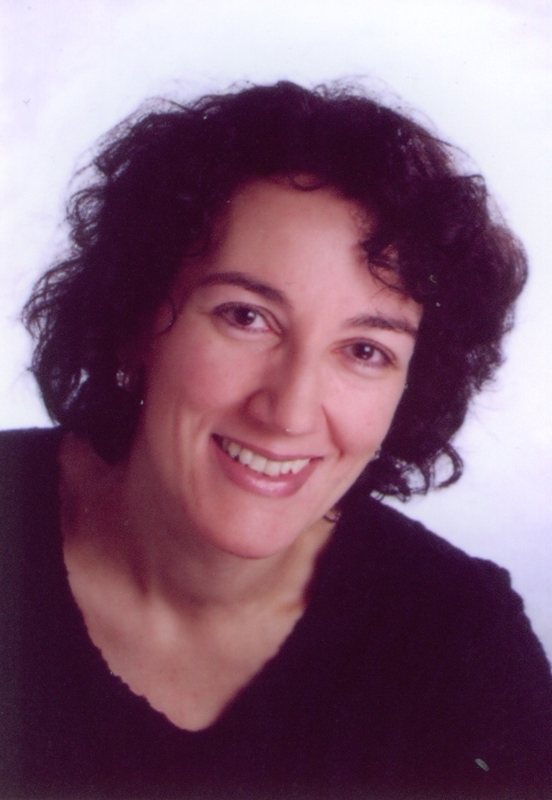 (Daniela Steinbach), who was born in 1962, studied music in Karlsruhe and Vienna with a major in piano performance. She completed her degree with honors. She has received scholarships from the German National Academic Foundation, the Richard Wagner Scholarship Foundation of Bayreuth and the Brahms Society of Baden-Baden. Winner of prizes and awards in national and international competition. Initiator of a series of CDs entitled Faszination Frauenmusik featuring piano music by female composers. Lecturer at the Karlsruhe University of Music.